It's time for another spontaneous Busy Mama giveaway from an aspiring artist and Community Outreach Specialist at http://www.canvasfactory.com/ca/. At the Canvas Factory she has a simple mission: We want to make online photo printing easy and affordable for everyone. Canvasfactory is happy to provide a free photo canvas print with free delivery to ONE LUCKY WINNER! 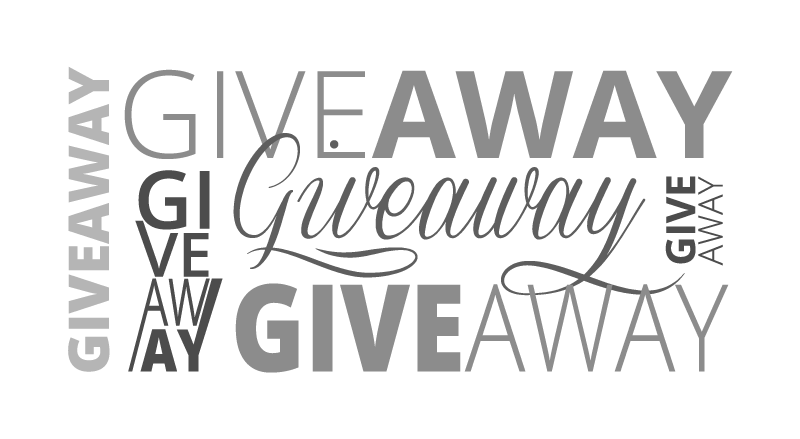 What's special about this giveaway is that you can customize it for yourself. Isn't that exciting?! Check out http://www.canvasfactory.com/ca/ for more details about how you can turn your unique moments into affordable art to display anywhere you wish! To enter the contest share this post on your FB timeline and drop me an email at busymamasofthree@gmail.com with your name and city of residence! You will be automatically entered to win! Your contact information and name will remain confidential. Contest ends on June 16th at 12 a.m.! Winner will be selected randomly on June 17th! Disclaimer: Must be 18+ of age or older to enter. Only 1 entry per contest participant. Winner's name will be announced publicly on Busy Mama's FB page and on busymama.ca. Giveaways are open only for USA and Canada residents. This giveaway is hosted by busymama.ca.